Denise Austin is a pioneer in the fitness industry who has sold more than 24 million exercise videos and DVDs, authored 12 books on fitness, and starred in the longest running fitness show in the history of television. Denise's trademark zest for life, positive outlook, and can-do attitude have endeared her to millions of fans and earned her the reputation as America's favorite fitness expert. Ready, Set, Go! 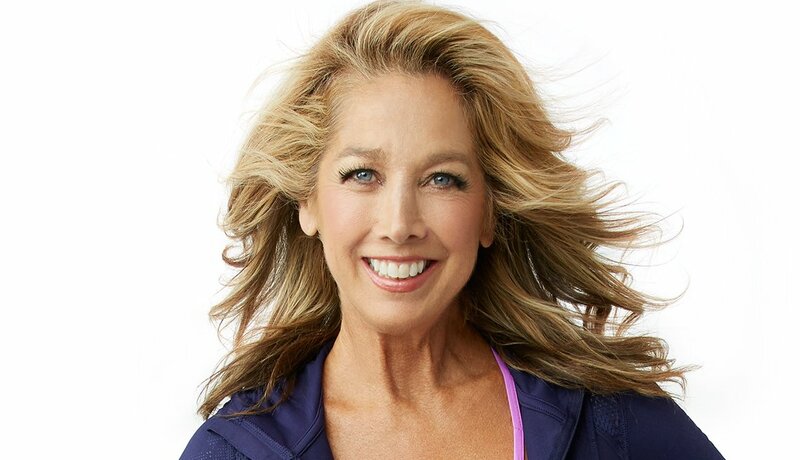 Fitness Guru Denise Austin Joins AARP as New Wellness Ambassador. Learn more. How many can you do while waiting for your toast?